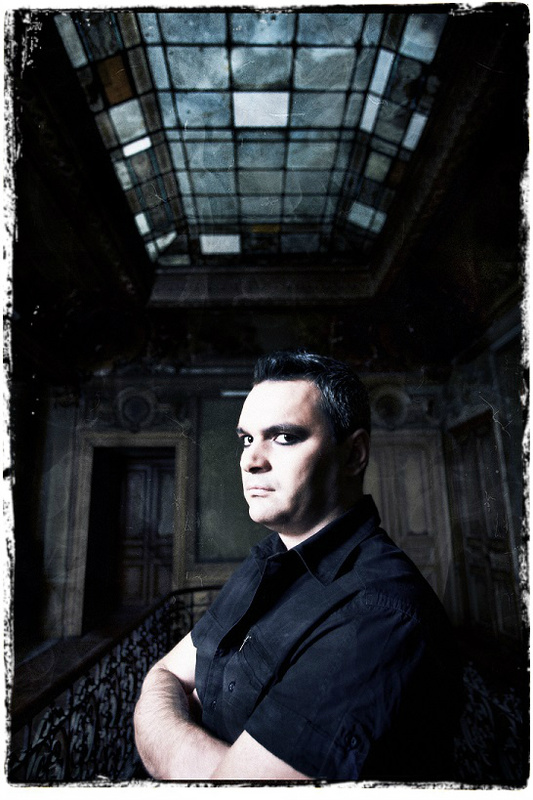 Born in Bucharest on the 14th of February 1974, he is the founding member of TAINE. He founded the band in 1993, at the time being a huge fan of 90’s metal especially bands like Megadeth, Iron Maiden, Coroner and Annihilator. Aside from music, Andy was really passionate about the history of religions, which he studied at university. 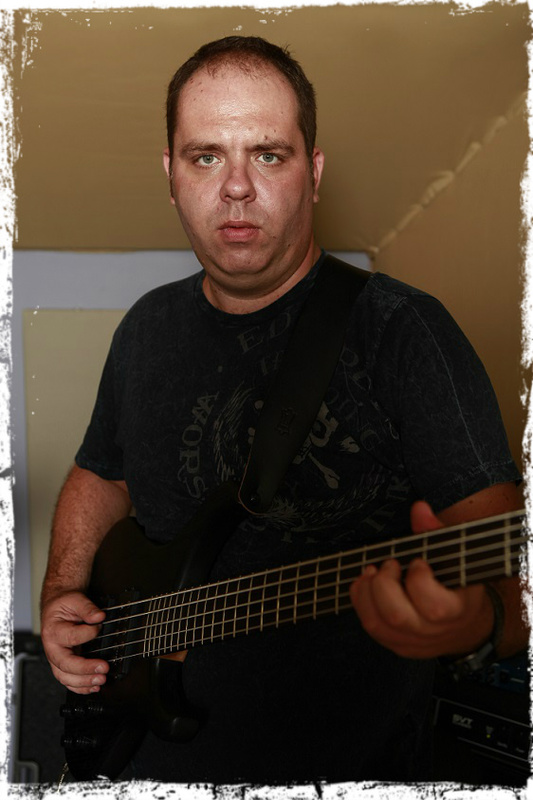 During the mid to late 90’s, he collaborated as a bass player with the band Plutonium and there he discovered the technical/progressive death metal that will have a strong influence in his songwriting for TAINE. 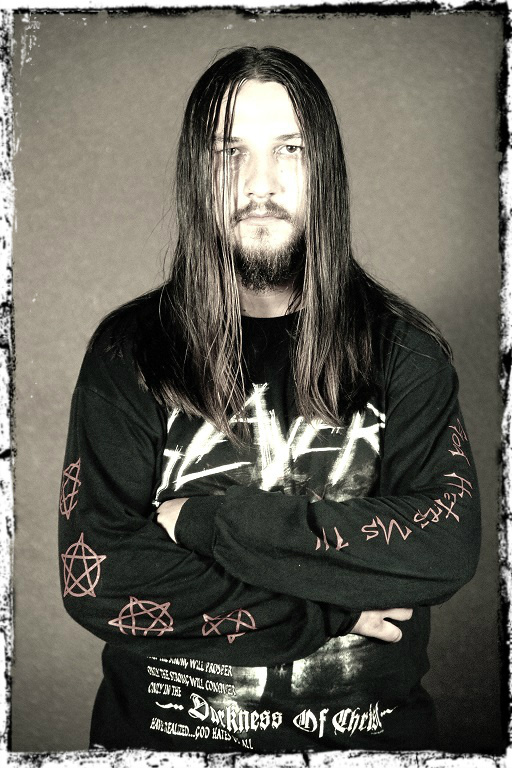 He became a fan of Death, Cynic and Atheist, three bands that he quotes to this day as being his main musical influences. 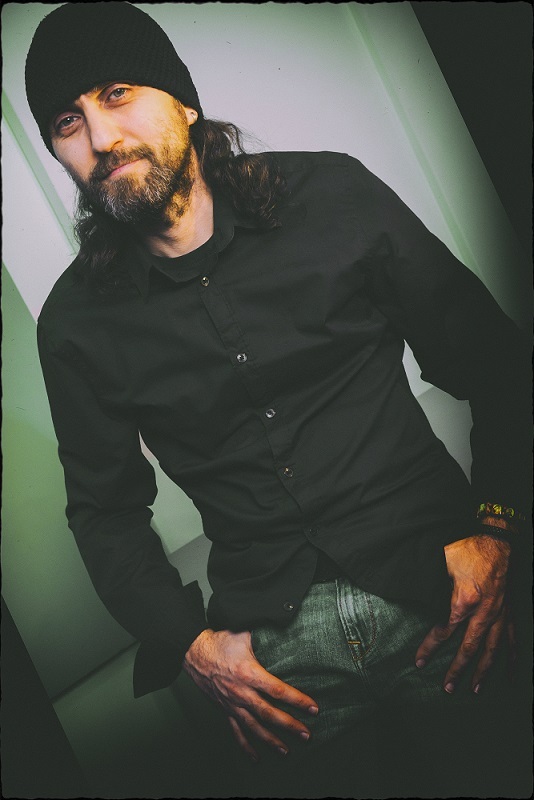 Andy is the owner of the TAINE-MULTIMEDIA studio and has great experience as a producer, songwriter and studio musician as well as managing his own studio and record label business. Andy remains dedicated to music, as a composer and producer for TAINE. Andy uses Mayones Guitars, a Charvel 1984 USA model 3, Mesa Boogie Dual Rectifier 2010 edition, TC Electronic effects processor and D’Addario strings. Born October 6th 1998, in Buzau, Teo was 17 when he joined the band. Teo is one of the most promising young drummers in Romania and aready has a very consistent list of collaborations with bands like Concurency In Knowledge, Vidma and Dark Fusion. He started playing drums at the age of 8 and graduated from Buzau’s School of Performing Arts. In order to keep progressing, he moved to study drums with Nunu Racris and Nina Neagu at Bucharest’s Rock School. His teachers actually recommended him for the vacant drummer position in Taine, having great confidence in their young student’s skills. 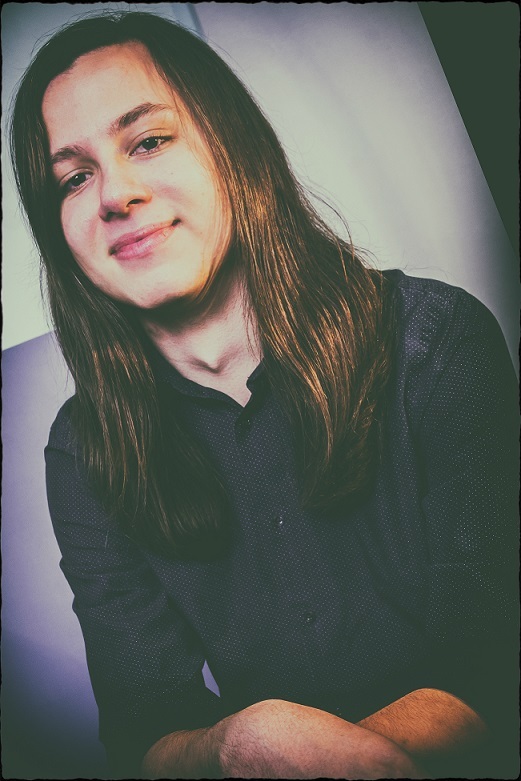 Teo did a great job at quickly learning the complex drum parts written over multiple signature changes and polyrhythmic structures and also managed to add a personal touch to the sound and the new compositions. 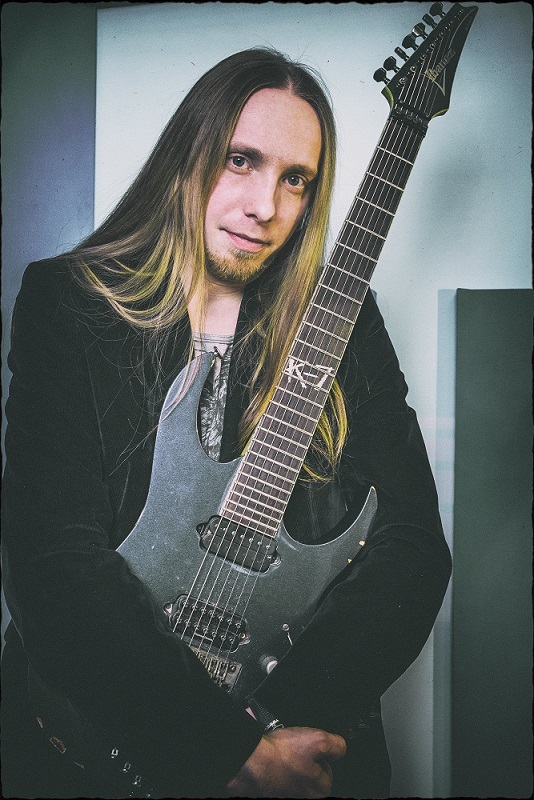 Teo already has considerable stage experience, having played the Wacken Festival with Dark Fusion in 2015, as well as many other gigs as a session player. He is also the drummer for the Bucharest based act, Cap de Craniu. Teo prefers Paiste Cymbals, Axis Pedals and Vater sticks. 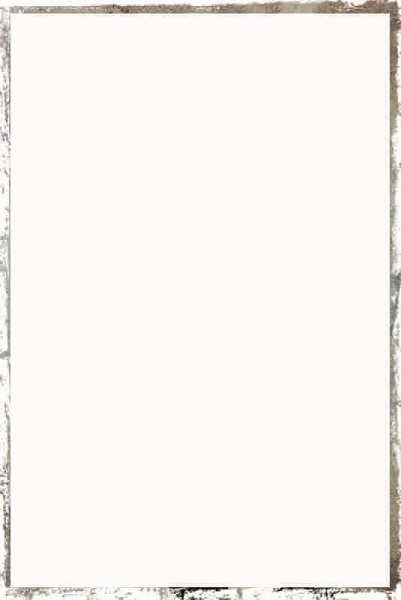 Alexei, born on March 22nd 1983, in the town of Braila, near the Danube River and is of Russian descent. 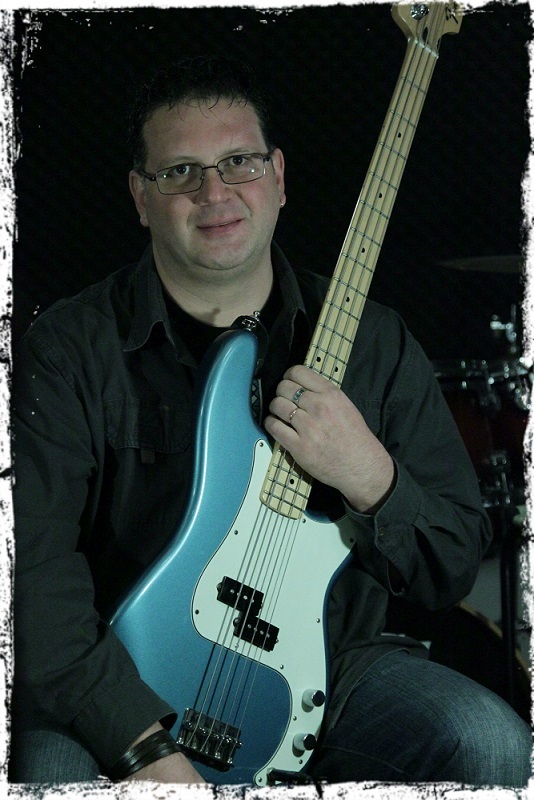 He is a professional bass player whith great experience on the stage and in the studio. He ventured into the world of art as a visual artist and sculptor, having studied it in highschool and at The University of Bucharest where he has a master’s degree. He also had a passion for music, having picked up the guitar at the age of 12 and swiched to bass in highscool. 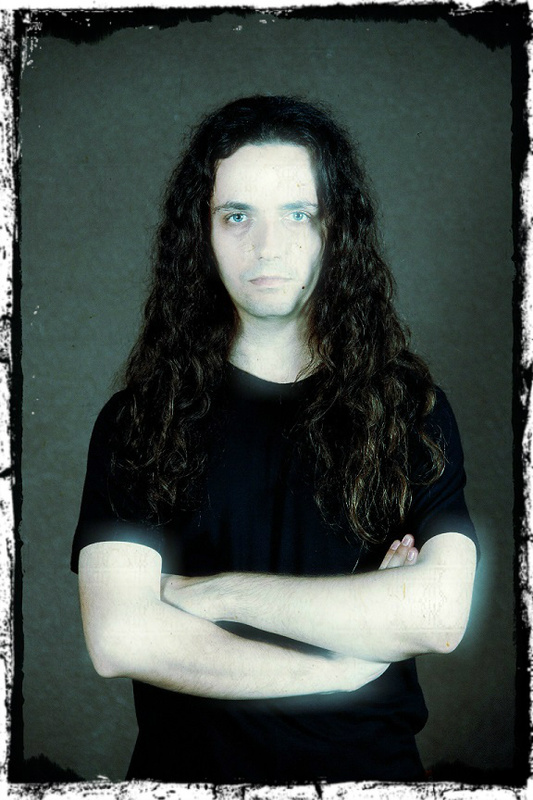 Alexei turned pro in 2004 and has been very active in the Romanian metal scene, having played in bands such as H8, Tessa, First Division, Days Before Dissapppearance and Dropout of Life. 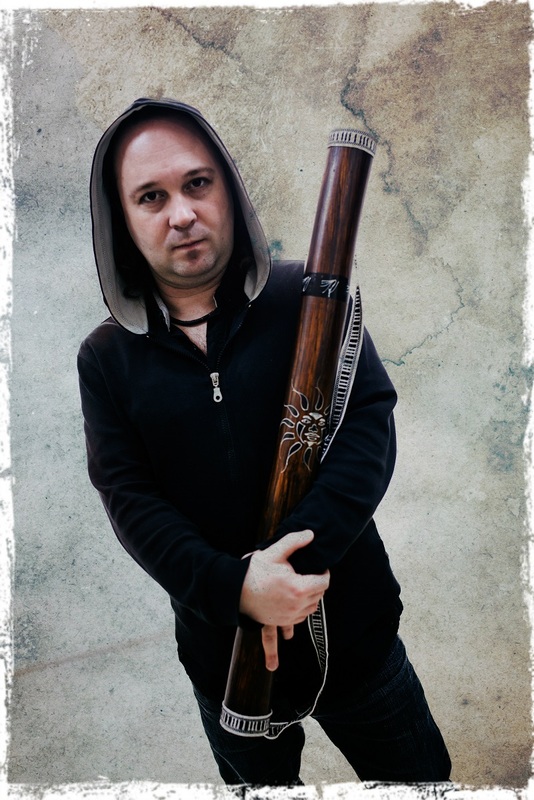 Alexei is also a member in the bands Asemic and Negative Core Project, as well as session player for Adrian Tabacaru Project and bass teacher at Bucharest’s Rock School. In 2015 he joined Taine, touring and contributing to the song writing process. Alexei uses Human Base, Dean and Schecter Stiletto 6 string. For amps he preferes Trace Elliot. He also uses the Dark Glass Preamp. Born on the 12th of August 1988 in Pitești Romania, Ciprian rejoins Taine in 2018. Ciprian started practicing the guitar at the age of 15 and took lessons from 3 different guitar teachers. After a few months he founded the technical death metal band Spectral and started writing the first songs for their debut album. In 2007 Spectral releases the first album, ‘Autopsy of Hope’, and plays several live shows across the country. 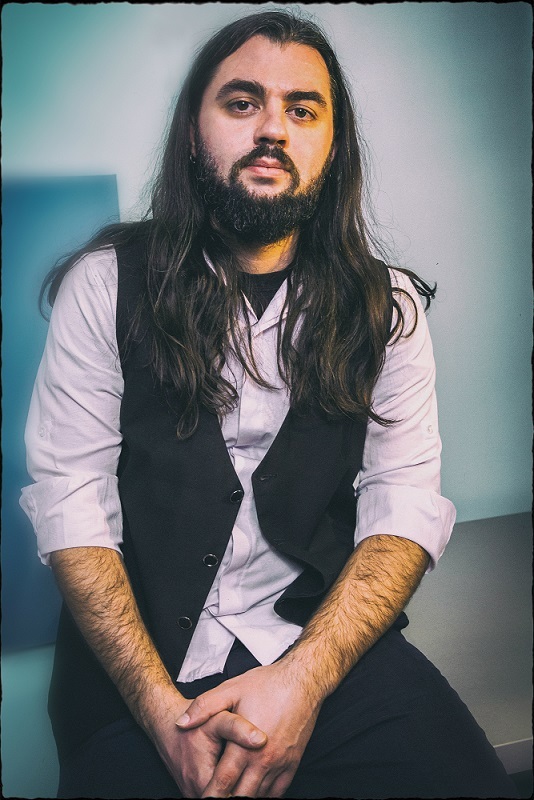 Ciprian’s playing style consists of neo-classical influences combined with old school shred elements in the style of Tony MacAlpine, Christian Muenzner, Paul Gilbert and Chuck Schuldiner. 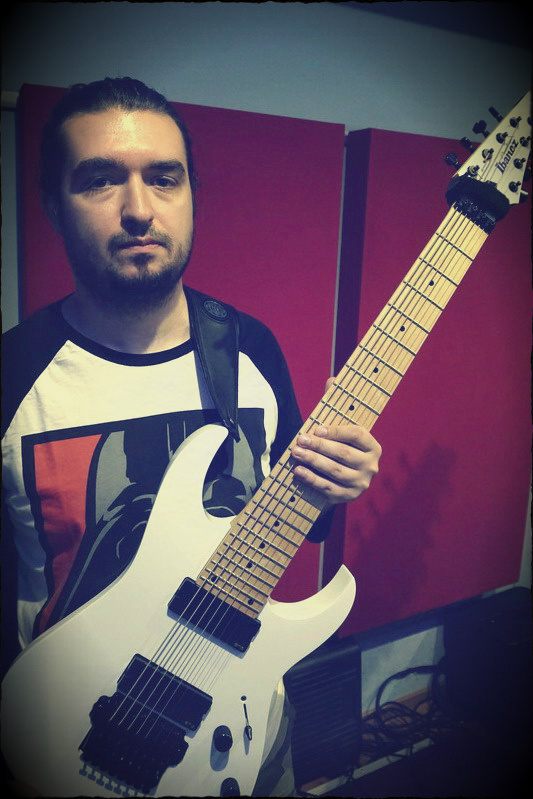 At the moment Ciprian uses an 8 string Ibanez RG2228M with EMG pickups and a 7 string Ibanez Universe with DiMarzio Blaze pickups.